It doesn't matter if you graduated last year or last century — we are all Beavers for life. 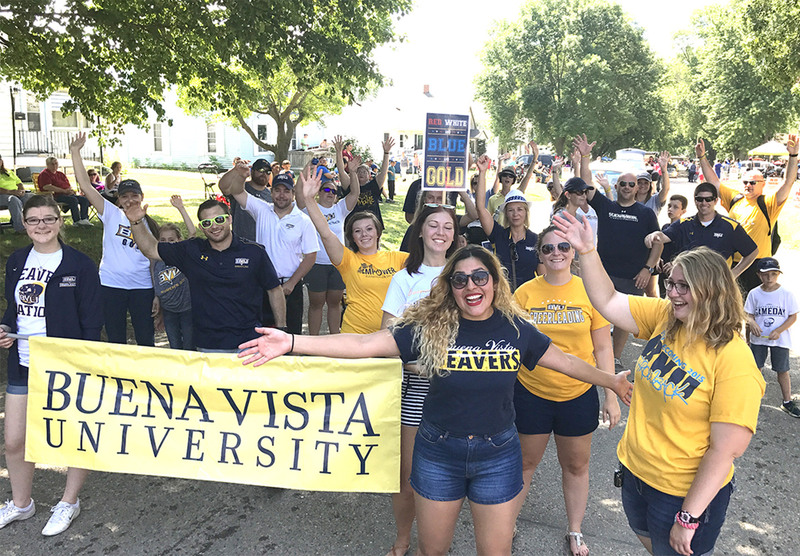 Stay in touch and explore our site for Buena Vista alumni. 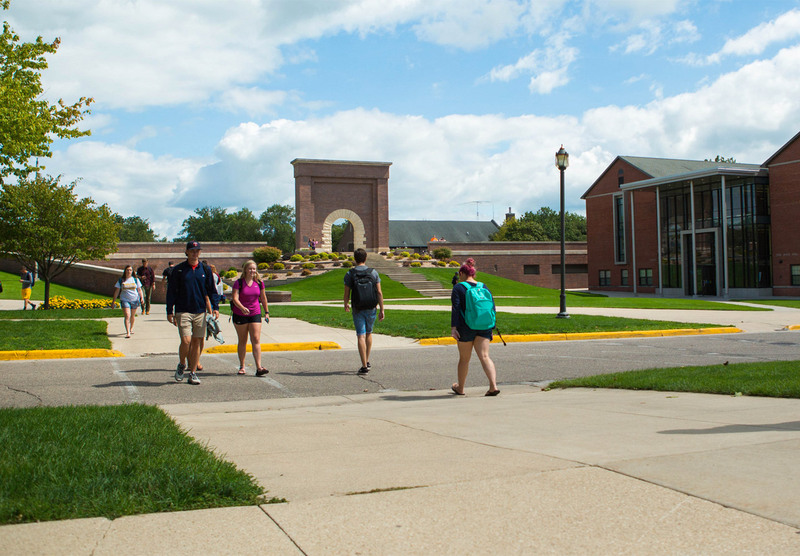 While many aspects of BVU have evolved over the years, our commitment to education for service remains! Unearth new ways to stay current and give back, learn what BVU events you can look forward to, and catch up on what you’ve missed. Join Beavers Together, a group of Buena Vista alumni and friends on Facebook. Share photos of your reunions, weddings, and other Beaver gatherings. Invite your friends to join too! Connect and stay in touch with your fellow Beavers, using our searchable online directory. Show your Beaver pride with shirts, hats, gifts and other gear in blue and gold. Your gift, of any amount, makes the difference for a new generation of Beaver students!